Currently, retail stores distribute plastic and paper bags to customers at checkout to carry their purchases home at no additional charge. 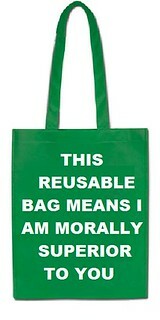 The cost of these bags is included in retail prices paid for and shared by all customers. Customers who choose to use no bags or reusable bags still pay a small portion toward paper and plastic bags, even when they choose not to receive such bags. 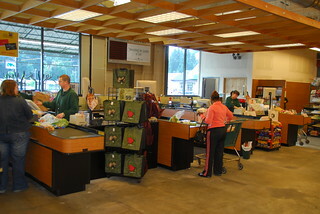 However, some stores do credit customers for every reusable bag used. A bag ban imposes a minimum fee of 10-cents for each paper bag distributed in order to discourage paper bag use and also creates an exemption to that fee for those who participate in the California Special Supplemental Food Program for Women, Infants, and Children (WIC) or in the Supplemental Nutrition Assistance Program (SNAP) also known as the Food Stamp program.